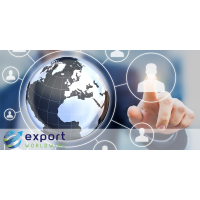 ExportWorldwide is an online platform that provides companies with the international trade leads they need to grow globally. 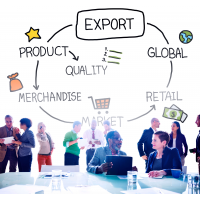 National trade only accounts for a tiny percentage of the global trade market. 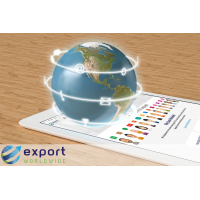 With ExportWorldwide, users can easily upload, optimise, and translate product pages into 20 languages. Make the world a smaller place. 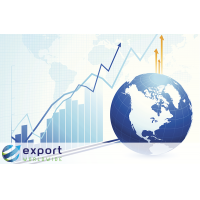 Find international trade leads with ExportWorldwide. 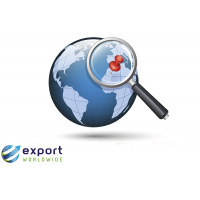 ExportWorldwide helps businesses find new international markets. 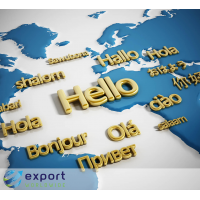 The platform accurately translates and publishes pages into 20 languages. 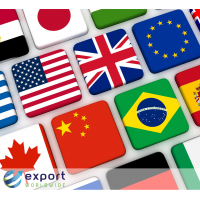 This makes them accessible in 110 countries and to 84% of the worldwide trade market. 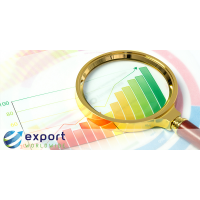 Expert SEO knowledge ensures that product pages can be easily found by potential customers. 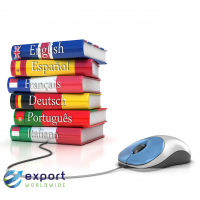 Content is also localised so that it appears naturally in foreign search engines. 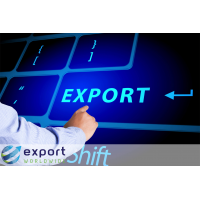 ExportWorldwide is the ideal tool for generating international business opportunities. 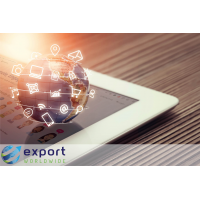 The Bronze option enables users to easily and quickly upload and translate their own product pages. · A template on which to create a unique product page. 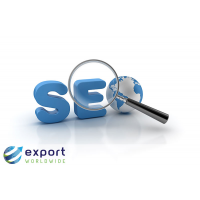 · Search engine optimisation (SEO). 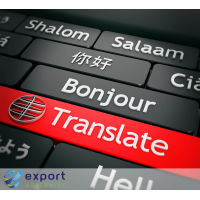 · A machine translation tool. This makes translating into the 19 other languages quick and easy. 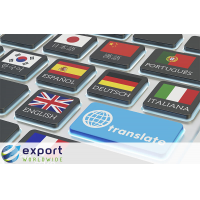 · Full access to all translated pages. This makes it simple to make amendments to machine translations. 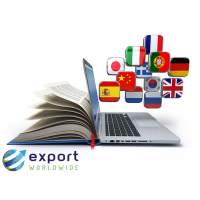 · The ability to upload and translate articles. 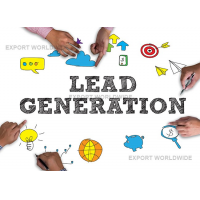 · Full access to reports on leads and visitors. 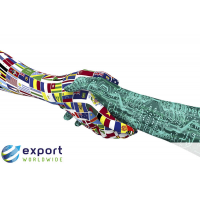 · Full exposure to international trade markets 365 days of the year. · Everything included with the bronze package. 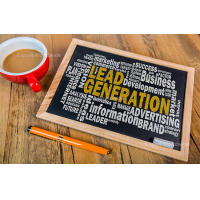 · Research into relevant keywords and content. 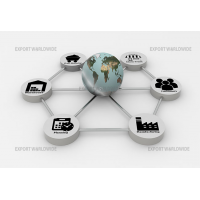 · Localisation - product pages optimised for local search engines. · Full research into online competitors. · 20 product pages written by professional writers. 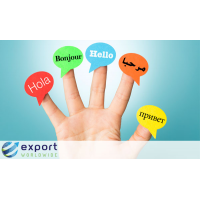 · Expertise in machine translation tools to improve translation quality. The ExportWorldwide team ensure that product pages are accessible to 84% of the worldwide trade market. 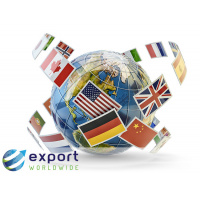 An ExportWorldwide account can be created within minutes. A unique product page can be uploaded within an hour. 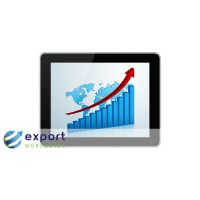 Start online international trading within a day. 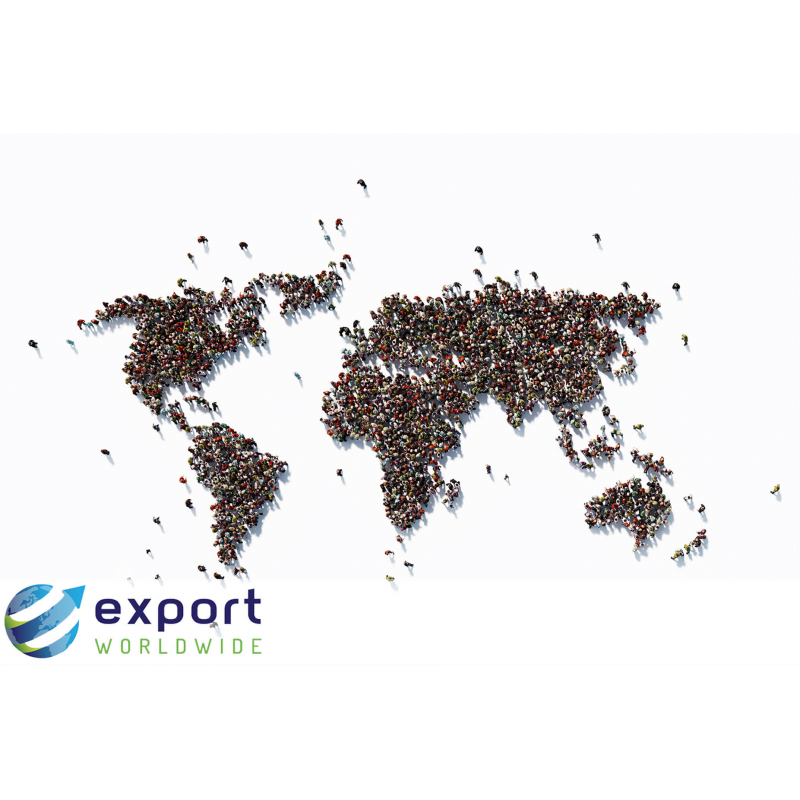 Contact ExportWorldwide to go global today.